Play The Game is happy to announce some new events happening between now and mid-November. On Wednesday, October 28th, we will be starting a 4 v 4 league. Each team will have a pitcher, catcher and two fielders. 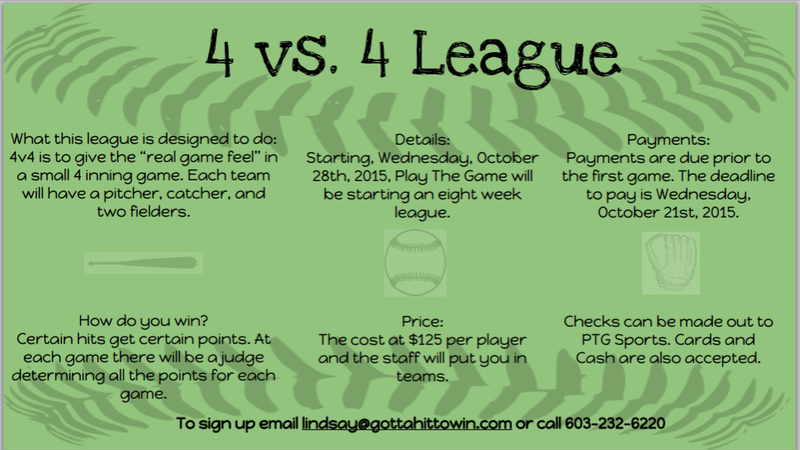 Each game will have a judge to determine the points for each team. This league will be beneficial to all that want to see live pitching and live hitting. For catchers, this is an opportunity to gain more game like experience. We are offering yet another college coach clinic! 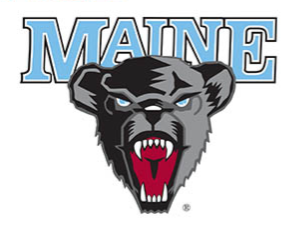 This one will be run by University of Maine Head Softball Coach, Mike Coutts on December 5th from 9am-12pm. This clinic, however, is a paid clinic. Fees: Non-members $40 dollars. Members $30. You can sign up on our website by clicking this registration link. Spots will fill up quickly, so register as soon as possible. I like to call it like I see it. I think that joys and thrills can come from the smallest sources. Sometimes, I think that we had it better a generation or two ago. I'm happy to observe, to learn, and to take in the things around me. 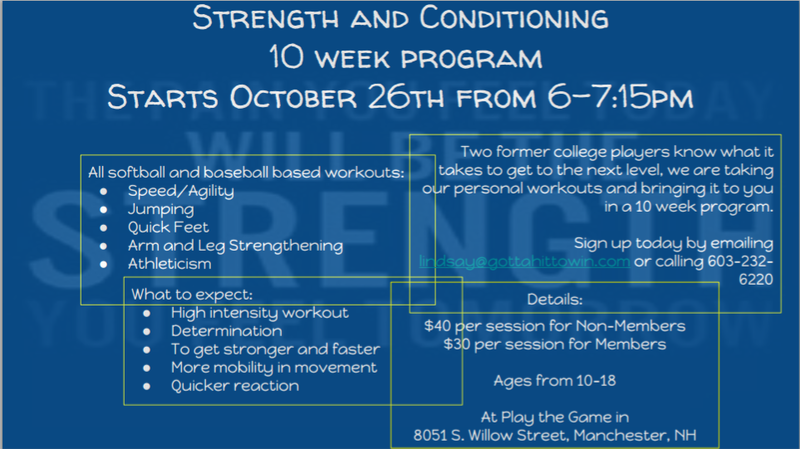 This entry was posted in BASEBALL, News, SOFTBALL, SPORTS and tagged #4x4, #NCAASoftball, #strength, #upcomingevents, @JimC101593, @UMaineSB, clinics, get fit, leagues, Maine Softball, NCAA Softball, Play the Game, PtG, raise your game, training. Bookmark the permalink. Enter your email address to follow this website and receive News updates by email.